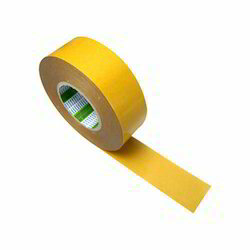 Strong adhesion and excellent gloss Sealing Tapes are quick and easy to dispense tapes provides convenience and dependability. 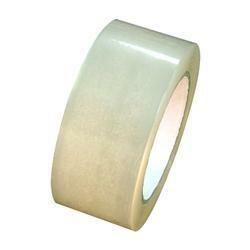 These are suitable for use in several Cold storage applications worldwide. 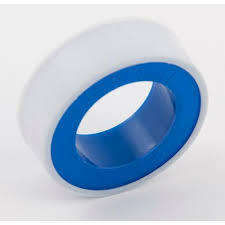 We are offer wide range of high quality Sealing Adhesive Tapes that exhibit strong adhesion and peel strength and weather proof feature. Further, these can be easily applied & removed without leaving any residual glue as scratch mark. 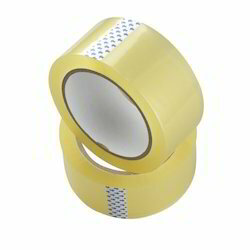 In addition, these heat proof tapes that are also resistant to 100 degree Celsius. 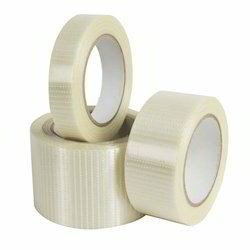 These tapes are used to seal the plastic from bottom. Further, these are used to protect various things from getting scratched or damaged. 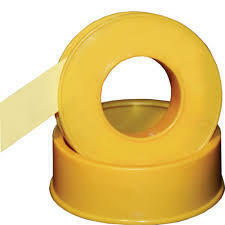 We Are leading manufacturer, Supplier & wholeseller of Carton Sealing Tapes.